DINE & DONATE happens once a month throughout the year as we approach the Sept. run.Hope Creek Pub, Wednesday, March 21, 2018 Dinner. 3253 Browns Valley Road. Lunch or Dinner. Balloons for sale at dinner time. Invite everyone! For more info: (707) 927-8108 Christine. 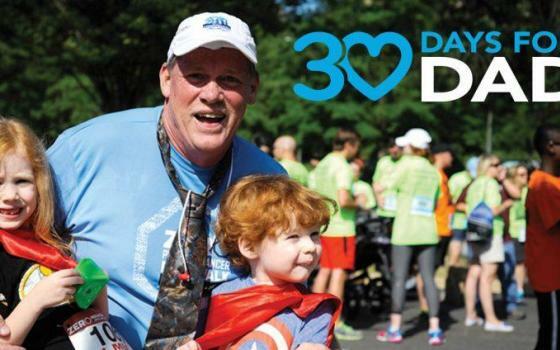 Zero Prostate Cancer hosts a 5K/10K every September to raise funds for research and local patients. Saturday, Sept. 15, 2018 at 8 am. It begins with a Dash for Dads, which is a 50 yard dash for toddlers. They dress up as super heroes and receive a red cape. Adults that dress up get to dash with them! They all receive medals as they cross the finish line. 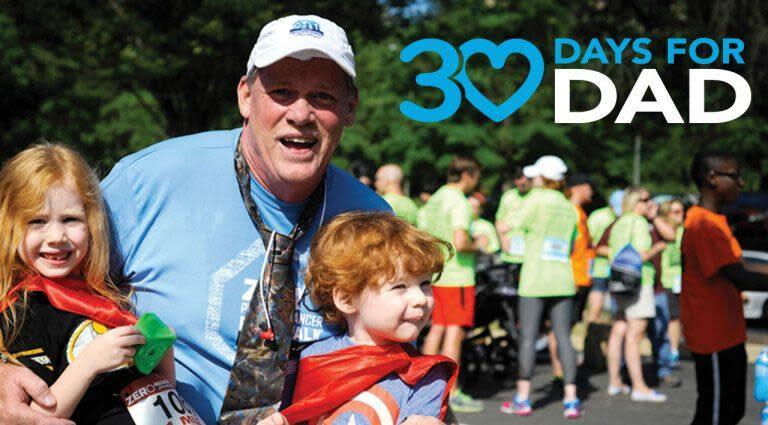 The Dash is to remind Dads to get tested for PC. The 5K and 10K begin at the Napa Valley College track. After the run there are awards and a FREE breakfast. Kids games, face painting and more last til about noon.